I don’t know about you, but I find the process of picking out dog names a bit overwhelming. 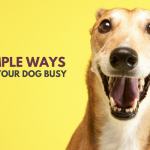 It’s hard enough to come up with a bunch of names on the spot, but finding one that both sounds good and fits your dog’s personality (not to mention finding one the whole family agrees on)? That can be a bit tough. My secret? When I need to come up with dog name ideas I check out name lists for inspiration. I write down a list of all the names I like, and then move onto the hard part — finding one the whole family agrees on. So to help you out I’ve put together a list of 500 popular dog names. 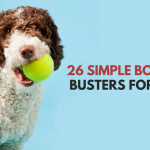 From old fashioned dog names like Lady to mythology inspired names such as Apollo, this list has a wide variety to choose from. 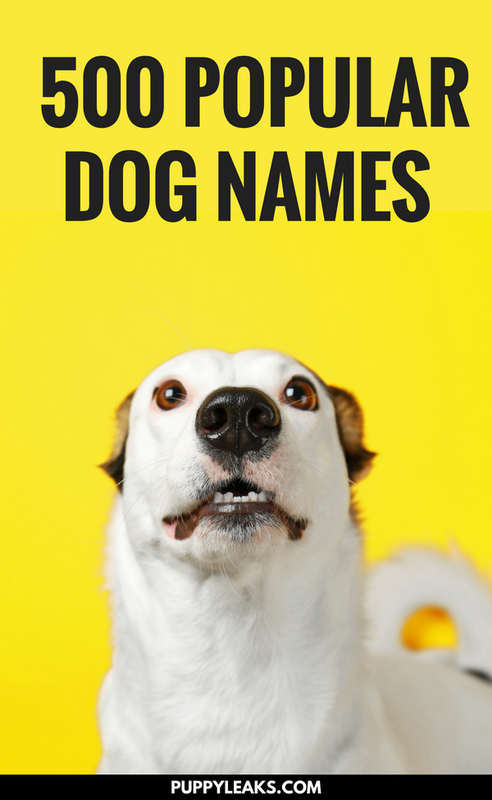 If you’re looking for the perfect name for your new dog here’s 500 of the most popular dog names to help get you started. 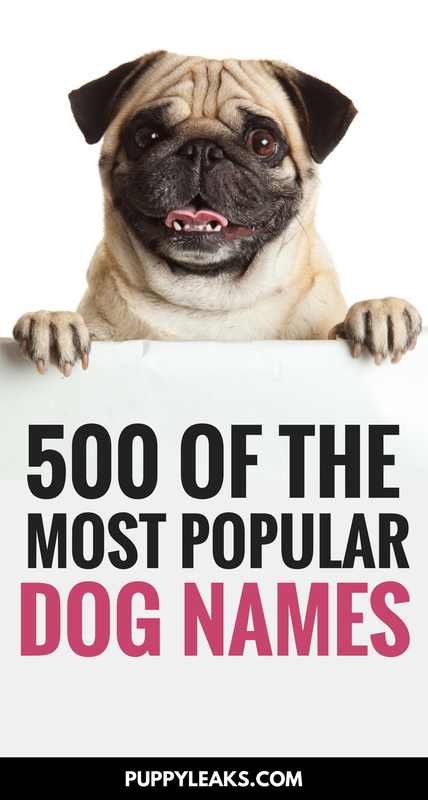 Tip: If you’re looking for even more dog names be sure to check out our list of 500 old fashioned dog names, 500 popular male dog names & 500 popular female dog names. 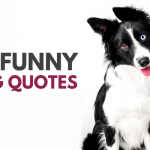 How Did You Come Up With Your Dog’s Name? How did you end up naming your dog? 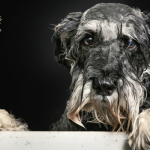 Do you stick to names that fit your dog’s personality? 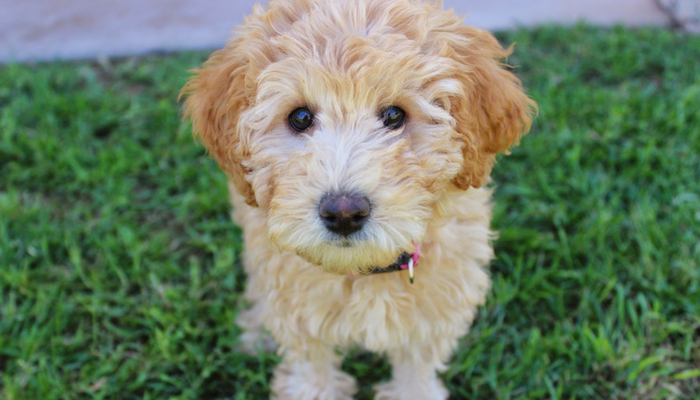 When it’s time to name your new dog do you start checking out baby name lists, or is that just me? How many times have your dog name ideas been vetoed by your family? Laika is named after a Russian stray dog who became the first mammal to orbit Earth. Luckily my boyfriend is into space so I didn’t get vetoed on that one. But before that? I think I got vetoed by my family at least 10 times before we settled on the name Carter. Perhaps it’s just me, but finding a dog name that the whole family agrees on is always the toughest part. My dog’s name is unique. Her name is not in your list “ZOEY”. I know a lot of ” Zoeys ( Zoe ) . Maybe it is more popular in certain areas of the country ? I think it is hard to pick a dog name, especially since I have 4 or 5. I base their names on their personalities 😀. Sula isn’t there either it’s an old American Indian name and it means Peaceful It’s my beautiful black shihtzus name and my other shihtzu is called Jovi I’ll leave that name without an explanation ?? said “is he still here”? To which my daughter-in-law replied “no, he’s just a figment of your imagination. That’s when we found his name. I liked these two names what do you think are they perfect? My rough collie is names is Rigby. Short for Eleanor Rigby, cute and fits her well. I like Diesel. It fits my doggo really well. Thx.